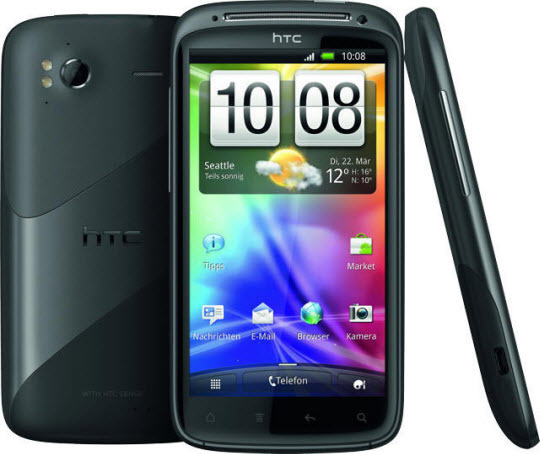 The HTC Sensation users receives theandroid 4.2 pack they can hold them until the 4.2 ROM get released. The XDA Senior Member Plancton.fr has released this MOD pack having full of android 4.2 applications. 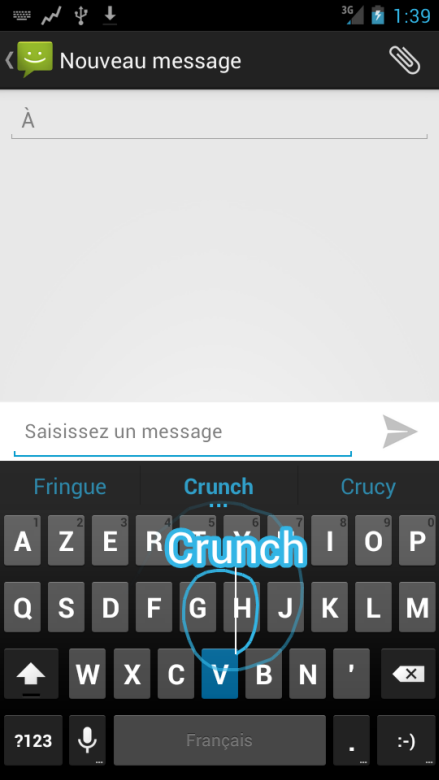 Android 4.2 keyboard, completely fixed with no force closes. Fully working camera with 1080p video recording if your ROM supports it. There is also the new Gmail app, who had Pinch-to-zoom in it ! The new Google Ears (Google equivalent for Soundhound). All the sounds (UI, ringtones, notifications…) from Jelly Bean 4.2 are included ! Please make a note that these are just Android 4.2 apps and not the actual 4.2 firmware. If you want to install then make use of the tutorial which we have given below. It’s really very simple. You just need to put the zip file on your SD Card. After that flash your device into the recovery mode and reboot the device. That’s it! You no need to wipe cache or Dalvik-Cache before or after the flash, enable something in the ROM after the flash or anything else.